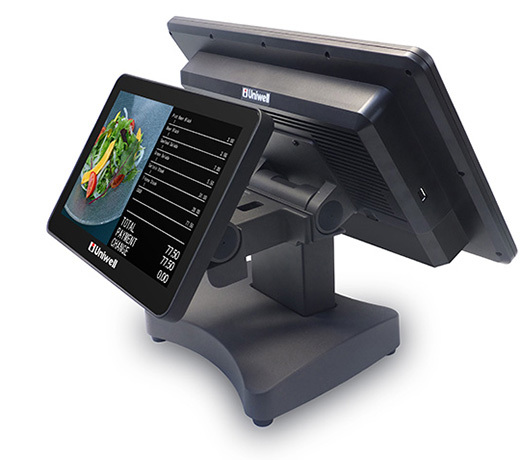 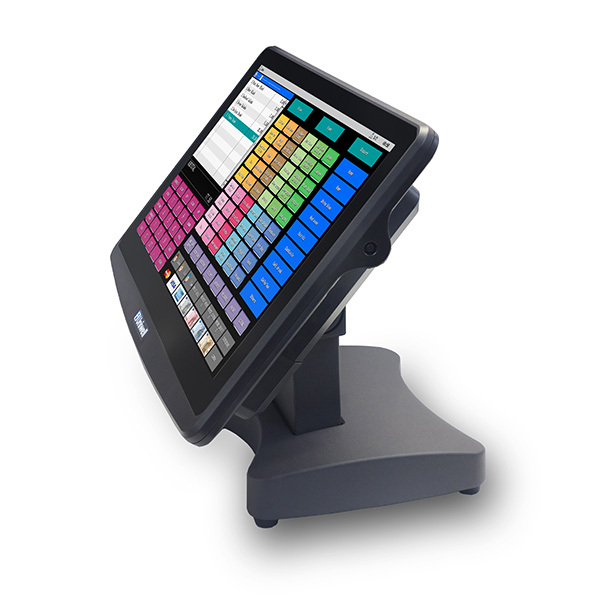 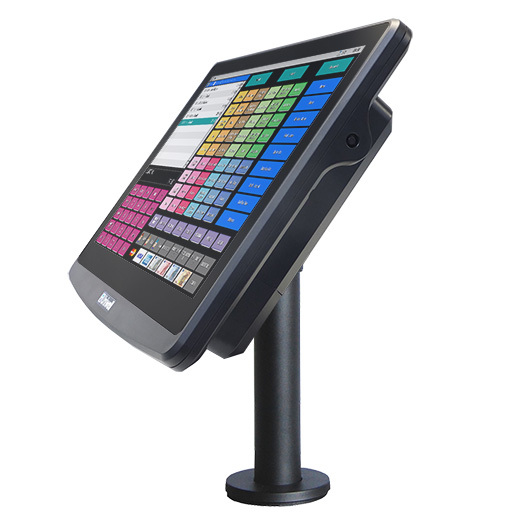 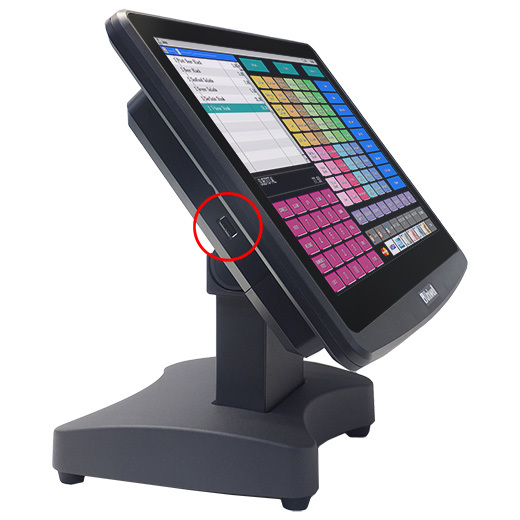 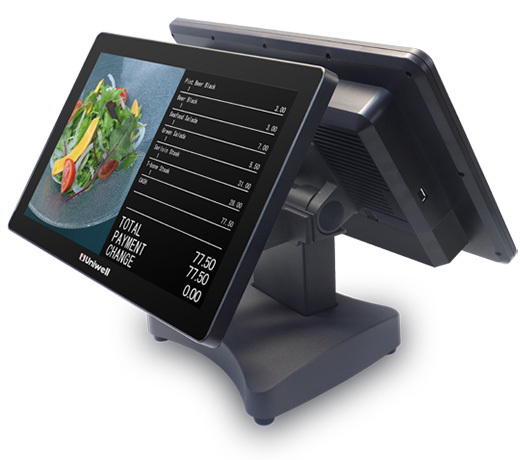 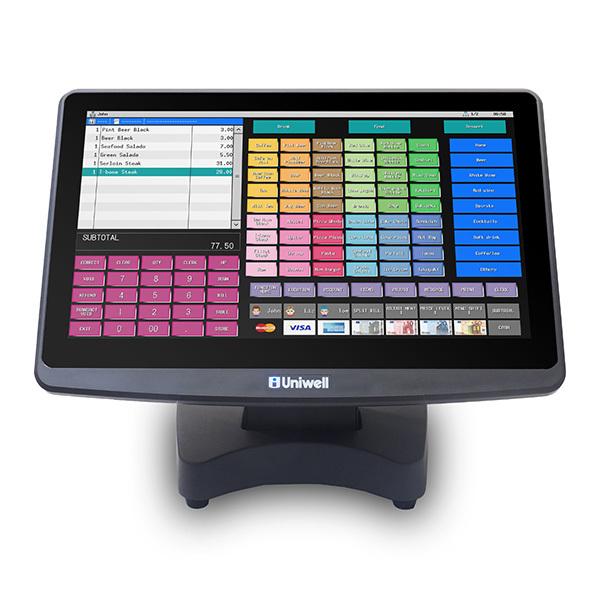 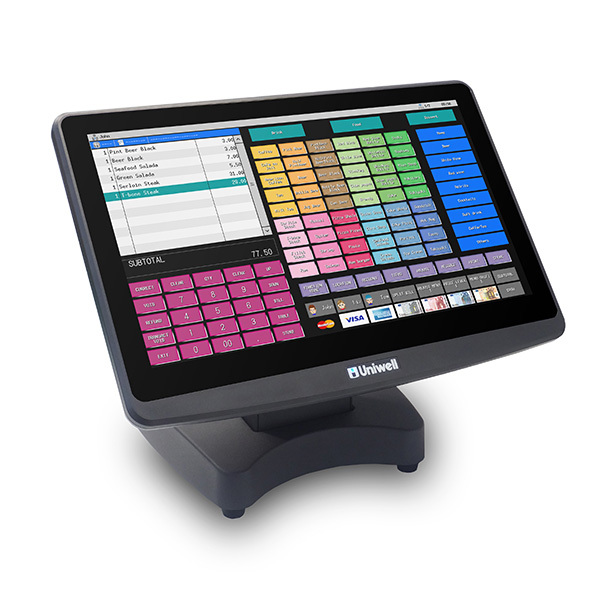 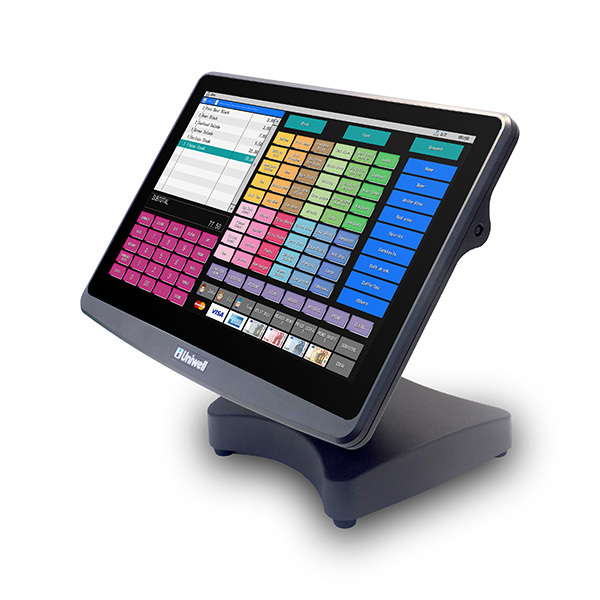 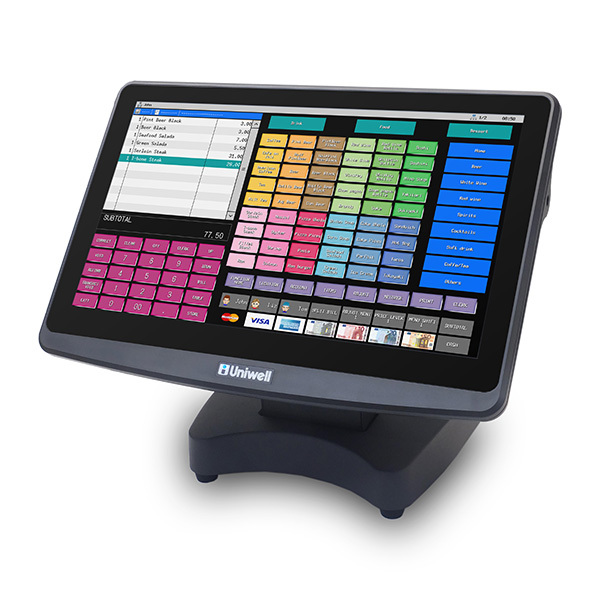 The new HX-5500 is the latest addition to our popular HX series of POS terminals, designed to empower your business with technology based on Uniwell's 40 years of POS development experience. 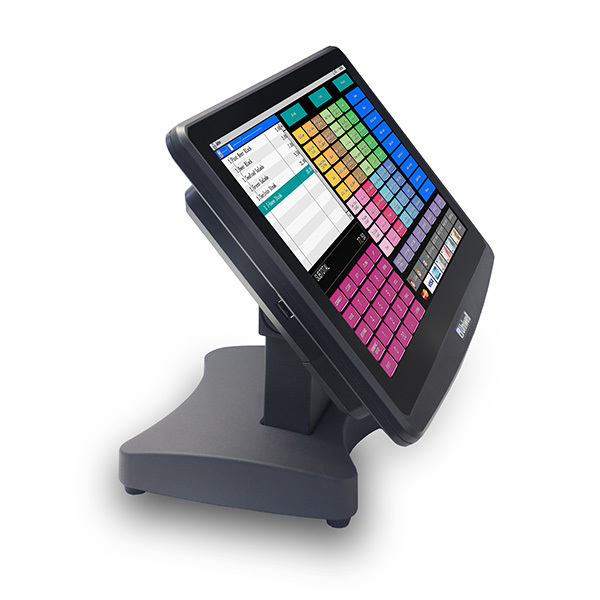 Designed thinner, lighter and simpler than ever! 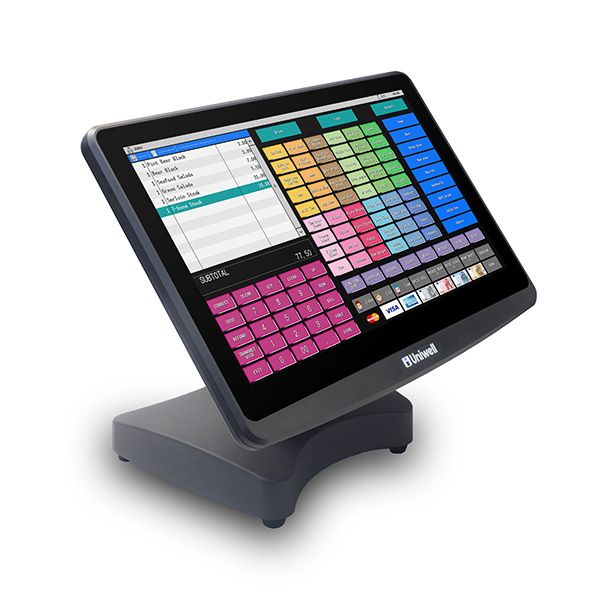 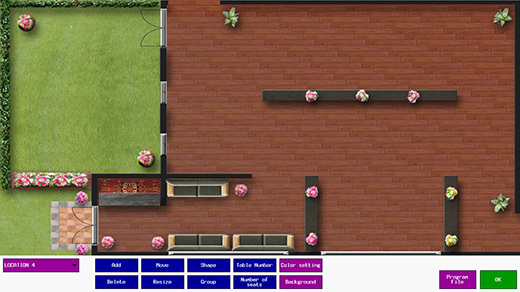 Bezel free capacitive touch screen with anti-glare surface. 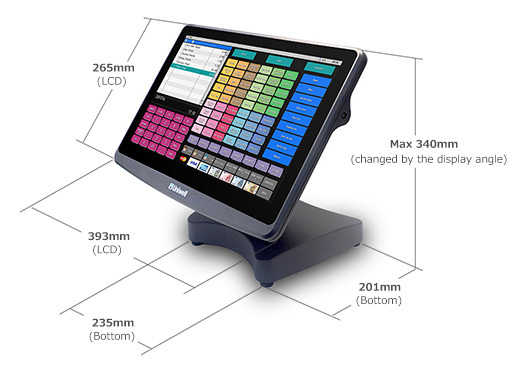 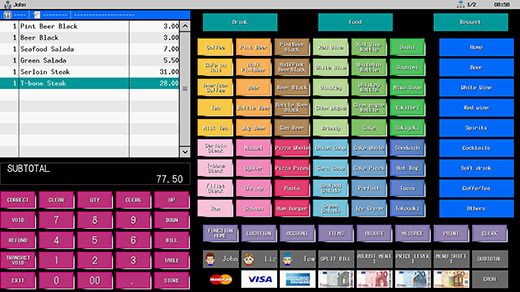 As advantages of Embedded POS, HX-5500 offers speedy operation as well as instant power on/off without waiting for some minutes for OS to boot/finish, Robust system secure from virus attack and hacking, No aged deterioration of machine performance - Everlasting quick and light performance as good as new, swift and stress-free support by Remote Access/Remote Maintenance function.